A view from the Manastash Ridge trail system. 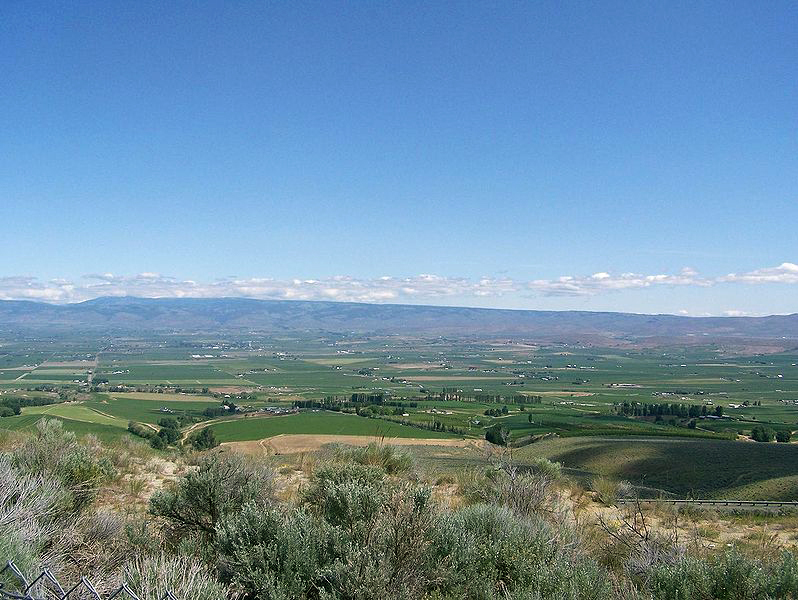 Do enjoy the Manastash Ridge trails near Ellensburg? DNR and and the Washington Department of Fish Wildlife are looking for you to make your mark on the trail system — in more ways than just signing the summit’s logbook. Join us at 7 p.m. Thursday, Sept. 29 in the Hal Homes Center (209 N. Ruby St., Ellensburg, WA 98926) to share your thoughts for future design, long-term maintenance, signs and other priorities for the system. This planning phase will wrap up in June 2018. We’ll begin applying for grants to fund the identified improvements in fall 2018. Stay up-to-date on this planning effort by subscribing to our monthly recreation e-newsletter. For questions or comments, contact staff in DNR’s Southeast Region office via email or by phone at (360) 825-1631. Working with local communities is just one way we plan for high-quality recreation opportunities on DNR-managed lands. Formalized and adopted recreation plans help guide us in how we manage recreation on some of our landscapes you love most. Take a look at our website to see some of our plans to help you get outdoors for years to come.